What do a beauty pageant, coop bling and a nationwide happy dance have in common? They might sound silly, but they changed the backyard chicken conversation. It’s all part of a campaign called Purina® Flock-Tober®. We hatched this movement with Purina to celebrate a flock signature moment: The first egg. Our goal was for Purina to champion the conversation when people begin feeding layer feed to their hens in the fall. We found out what chicken raisers love – coop signs, fun, and games, sharing photos and experiences online. Then we made it happen. Giant chicken in-store displays. Collectible coop signs. The annual Miss Flock-Tober® pageant. 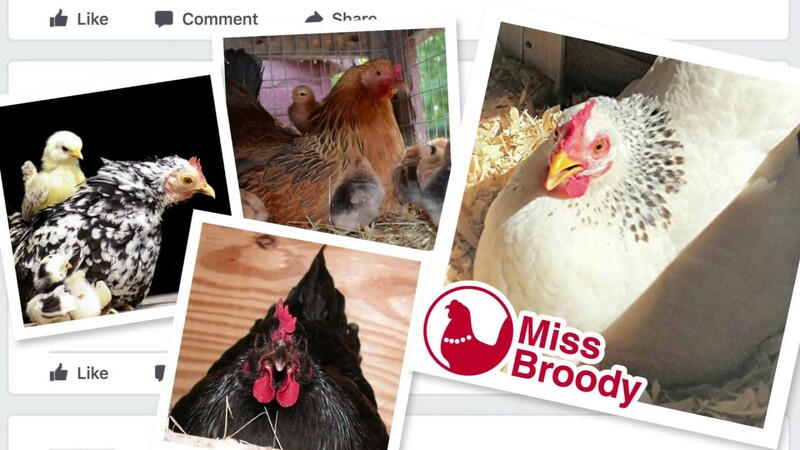 A full basket of social festivities on Purina Poultry Facebook. The result? Millions of impressions. Thousands of engagements. Hundreds of brand loyalists. And a lot of chicken feed sold. Today, Flock-Tober® is an annual celebration owned by Purina. Now that’s something to crow about.